"Shutout is a story, but not a hockey story. It is a mystery, a very good one... Shutout is about the game that was afoot off the ice. 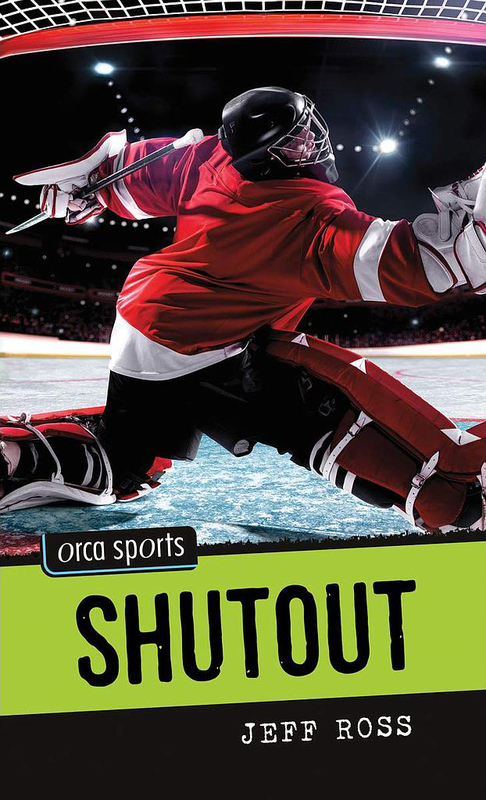 Of course, readers who like hockey will enjoy this book more than most, but it is one that should be promoted to readers who like good sports stories or high school mysteries. The author chose to avoid having the obvious suspects guilty and instead selected a rather surprising character to take the fall! Alex Paterson is the number-one goalie on his high-school hockey team. And he’s thrilled that his team has made the playoffs. But when graffiti that apparently can be traced back to Alex is found on the walls of the school, and a photo of Alex at a party with a beer in his hand starts making the rounds, he is suspended from the team, and his reputation as a good kid is put in doubt. Alex knows he’s innocent. The problem is, he cannot figure out who would want to frame him. Or why. Is it the other goalie who wants all the glory for himself? Or someone from a rival team looking for an advantage? With everyone assuming the worst about him, it’s up to Alex to find out who is behind it all, not only to clear his name, but to save the season.